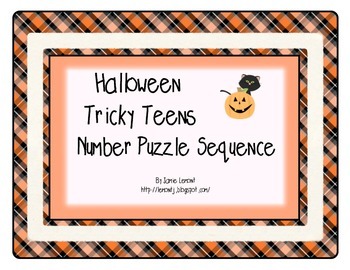 Looking for a fun way to get your student's to practice ordering those tricky teens? 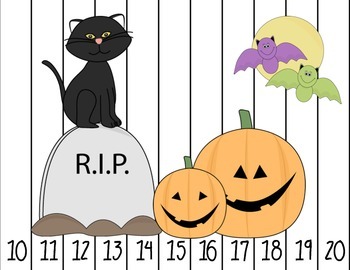 Then you'll want to check this cute Halloween Tricky Teens Number Puzzle Sequence activity. 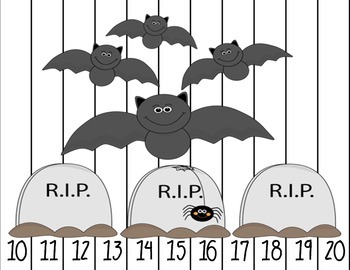 Includes six tricky teens puzzle (10-20). Makes a great math station. Just print, laminate, and cut apart the puzzles.